Day 148 of Project 365. 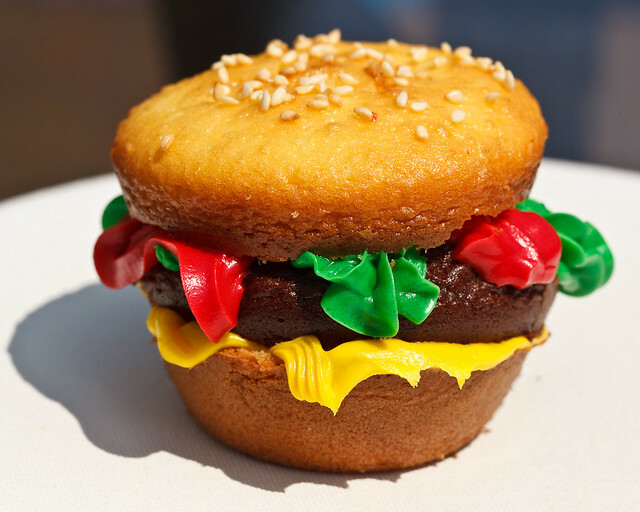 My wife made these "Hamburger" cupcakes for a BBQ. Aren't they adorable.